In the music world nowadays, it seems that no matter who you are your album will leak before it is released. Just a few months after it happened to his boss Lil Wayne and his platinum album Tha Carter IV, Drake’s highly anticipated second studio album Take Care has leaked. After leaking this week, many have already got their hands on the album and heard it start to finish. And the reviews are in. Take Care is a huge success. As expected, the album features fellow members of Young Money Cash Money Nicki Minaj and Lil Wayne. Take Care also features Rihanna, The Weeknd, Rick Ross, Andre 3000, and the legendary Stevie Wonder. Upbeat songs like “Headlines,” “We’ll Be Fine,” “Make Me Proud” with Nicki Minaj, “Lord Knows” with Rick Ross, and “The Motto” and “HYFR” both with Weezy F Baby charge the album. 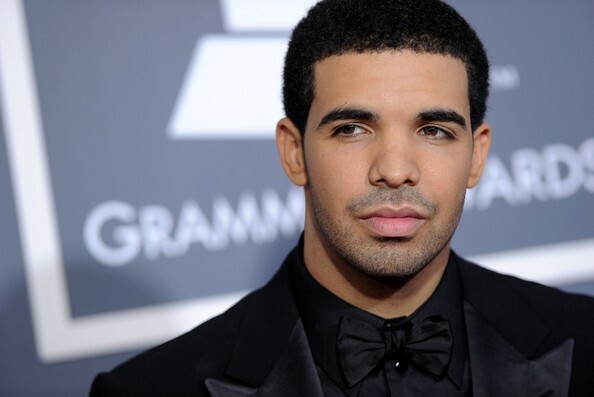 Drizzy Drake goes deep and touches on his soulful and emotional side on tracks like “Over My Dead Body,” “Marvin’s Room,” ”Doing it Wrong” with Stevie Wonder, and the title track with Rihanna. It is clear to see why many fans are still planning to buy the album when it drops on November 15th despite already having it downloaded, it is hit album that propels Drake even further into stardom. Are you serious? It’s wack! You O B V I O U S L Y don’t know good music, haters gon hate. lol only the typical swag generation f*gs like this sh*t ‘hataz gon hate’ lol shut up. the album has the typical drake sound, if you like to relax to rappers doing ‘deep’ lyrical music then yeah i couldnt think of a better way. its a good thing for rap today but ive never been interested in that kind of rap. i like west coast rap or any kind of gangsta rap. if i cant get that – im straight R&B Ginuwine, R. Kelly – i dont listen to any of these clowns today – but i will say… Drake is decent.